Gemstone Details: One beautiful pink sapphire stone, of exquisite color. Chain Measurements: 17 inches in length. 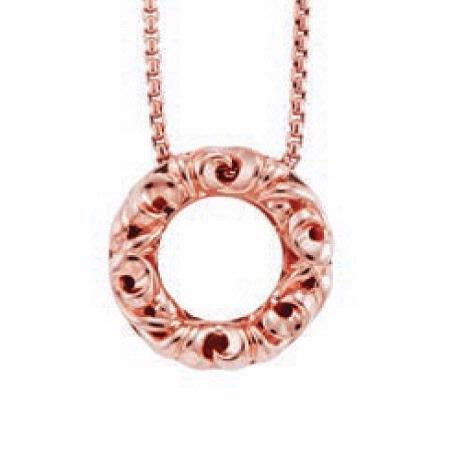 This is a fantastic Charles Krypell 18k rose gold necklace with a beautiful pink sapphire stone, of exquisite color. This necklace is approximately 17 inches in length. We are an authorized Charles Krypell dealer. Please call for pricing 1-800-790-6980 or 1-212-302-2863.